There comes a time when you know the world you are living in is not your home. When that happens it does not matter the existing circumstances. It does not matter how late in life you may have waited. What matters is that you are ready to jump into the life your soul has longed for. This is when you feel alive. This is when you know everything you have been prepared for is coming together, and it is time…time to finally live who you are. This realization is magical and resonates possibly for the first time with your life’s purpose. My message is don’t wait for what you know you are born to do. When you have a talent, it needs to be shared. When you have a dream, it needs to be lived. When your heart is leading you and your passion is talking to you, listen! Life is about your unique journey, and the difference you can make. There is nothing that will compare with your decision to finally go in the direction you are meant to go and all the magic that happens from that decision. This is when life finally falls together. 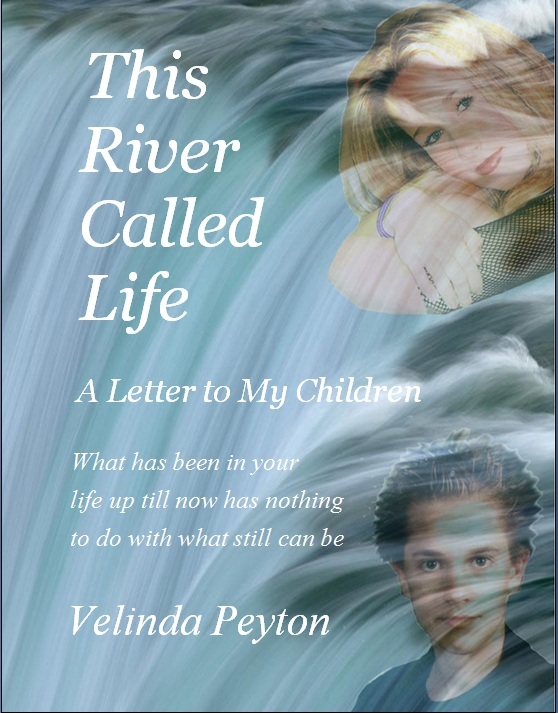 Originally written only for my Children as inspiration and guidance about life, This River Called Life, A Letter to My Children is encouragement…about taking control of your destiny instead of accepting what life lays in your lap. It’s about finding yourself, believing in your dreams, believing in yourself, leaving yesterday behind, and creating a world as unique as you are. What has been in your life up till now has nothing to do with what still can be. Available since mid February 2012, my book has already inspired many positive comments and reviews from people who have read it. 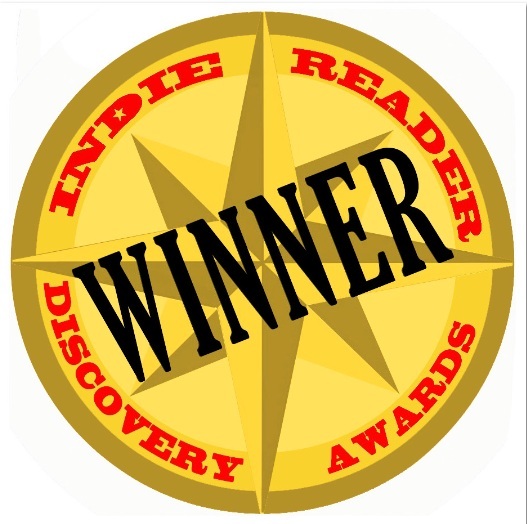 Please see the link at Amazon or Nook for more.